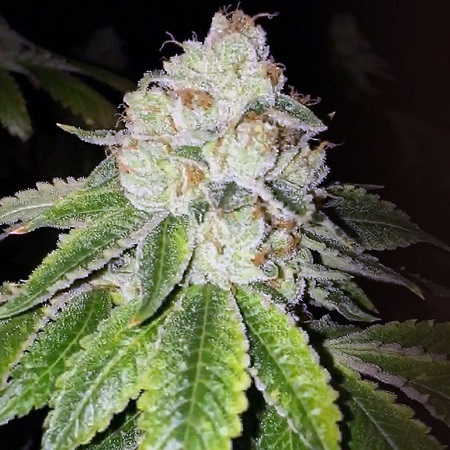 We took the popular Wedding Cake clone and crossed it with a Super Lemon Haze reversed female. 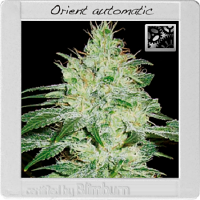 Lemon Tart Feminized Marijuana Seeds by Cali Connection Seeds: We took the popular Wedding Cake clone and crossed it with a Super Lemon Haze reversed female. 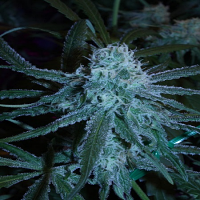 The Super Lemon Haze is regarded as one of the all time award winning sativas. This feminized cross will not only be a solid yielded but extremely fragrant showing off her very high terpene content. Making this strain perfect for extraction. 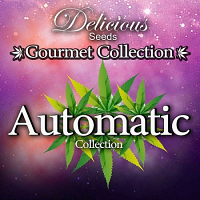 High THC-A, certain phenotypes with high THC-V can and will be found from these seeds. Expect a fast grower with a great yield of large resinous kolas.